Garth Marenghi / Dr. Rick Dagless M.D. 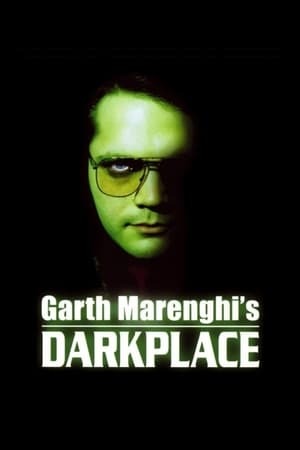 Season 1 of Garth Marenghi's Darkplace premiered on January 29, 2004. We don't have any reviews for Garth Marenghi's Darkplace.